I decided to hold off on this piece until after the San Francisco Giants completed their two-game series against the Chicago White Sox, hoping for a bit of good news to end it with. Unfortunately, it was not to be. So here we go. 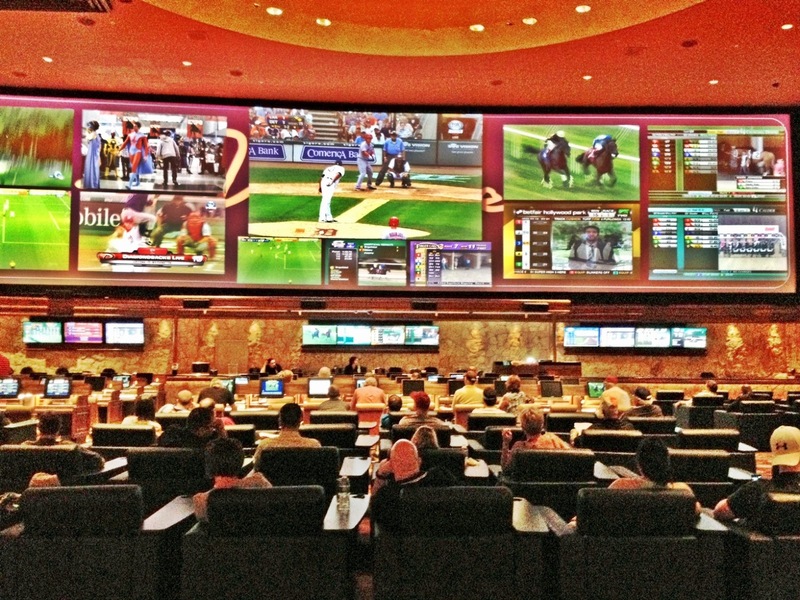 Last week, I was in a place where gambling is not only legal, but encouraged, and I headed over to the sportsbook to place a wager or two on some sporting events. The San Francisco Giants had been losing to the Washington Nationals with some regularity, and I was not eager to place a losing bet. However, this particular day I saw that Tim Hudson was pitching. So I immediately placed a wager, and was rewarded with a victory and a small return on my investment. The next day was Friday the 13th, and I am a fan of Friday the 13th simply because it is considered unlucky. I'm goofy like that. Anyway, I wanted to put down another wager on the Giants, but for whatever reason didn't make it to the cage to do that. I was regretting this decision until the ninth inning, when Sergio Romo became unglued and allowed a mind-boggling five runs to score. The next day, I did successfully get to the sportsbook before the game began, but mistakenly bet the Cubs instead of the Giants. Fortunately, I realized the error of my ways and got a new ticket before I left the betting window. The Giants once again had a one-run lead going into the ninth, and once again Romo came on for the save. With a man on and two outs, a sinking liner came centerfielder Angel Pagan's way, and he dove in an attempt to make a good catch and end the game. Well, Pagan missed and the ball rolled all the way to the wall. Since the Giants were not on the main teevee (the England-Italy World Cup Soccer match was) I thought that only one run had scored and the game was tied. Imagine my surprise to find out that the man I saw scoring was not the tying run, but instead an inside-the-park home run to give Colorado the lead, and another very much blown save by Romo. After that, I declined to bet on Sunday's match-up. I was regretting this when the score was 7-3, but not when the entire Giants bullpen imploded and they lost 8-7. 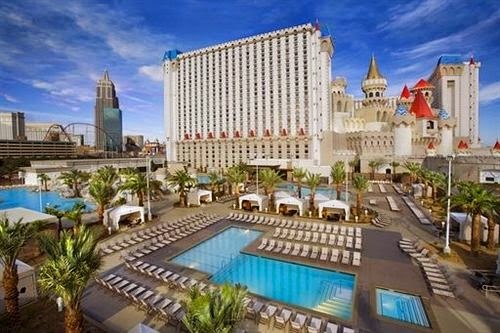 I didn't have much of a lost weekend in Nevada, but the Giants sure seemed to have a lost week. That impressive performance by Hudson on Thursday was only win in a week's span- losing three of four to Washington and being swept by Colorado. There was hope going into Tuesday's two-game set in Chicago against the White Sox. The South Sider's relief pitching is nothing to write home about, and the Giants had Matt Cain and Tim Hudson going for them. Indeed, quite a rarity in such a short series for two of the best starters on the staff to get the nod. Instead, the Bay Area fellows leave the Windy City with their tails firmly between their legs and the Los Angeles Dodgers breathing down their necks in the National League's Western Division. To be sure, a four game lead doesn't seem like “breathing down their necks,”.... but it does when a week ago the lead was nine and a half and the baseball world seemed to be wondering how the Dodgers would ever get back in the race. If this is the worst stretch in the Giants season (and two months in, it is) then San Francisco has no reason to worry. Despite a five-game losing streak, they're tied for the best record in the National League, with 43 victories, and only their Bay Area brothers, the Oakland A's, are better off with 44 wins. As Dave Fleming and Mike Krukow pointed out on Tuesday night's broadcast, the Giants were in position to not be swept by Colorado over the weekend, but to do the sweeping themselves. Two uncharacteristic blown saves by Romo and a full bullpen meltdown prevented that from happening, but find me a time in a 162 Major League Baseball season when that doesn't happen to somebody. If the Giants sweep that series, then the three losses to Washington and the two straight to Chicago are mere bookends on four consecutive wins, and the Dodgers are naught but a blip in the rear view mirror. The more concerning matter is quite simply: 29-year-old Alabama native Matthew Thomas Cain. I don't want to jump to conclusions that can't be backed up because I'm not a doctor or an athletic trainer or anything like that.... but come on. The guy's not right. He's got one win on the year. If you've been reading these updates you're aware that I was noting every time how long it was until he got his first win of the year. Now it looks like I'll have to do that for his second victory, because after Tuesday's demolishing he's one and five. One and five? If you were going to pick anyone on the Giants to be one and five as of June 19th, I think you'd pick anybody besides Matty C. Yet, here we are. And the Dodgers, again counted out, are right back in this thing. The latest, a gem of a performance by Clayton Kershaw Wednesday night for his first career no-hitter, (what a marvelous, dominating performace it was) and only a rushed Hanley Ramirez throw from a perfect game. The Dodgers certainly appear to have it rolling right now. They have the second-best record in the NL and fifth overall. They have a better record than three division leaders. And, of course, they just swept the same team that the Giants were swept by. The question for LA regards their ability to do this on a consistent basis. Anybody can get back in the race with a good ten games... and anyone can get back out of the race with a poor ten-game follow-up. Along those lines, rhe Giants next ten games will tell us plenty. Three in Arizona, then seven at home before their next day off: three against the Padres (who the Dodgers play this weekend), and four against the Reds. All three series are winnable- Cincy has the best record of the bunch, they're at .500. A team in panic mode will do some crazy things. A team that is confident will re-group and play better because it's a long season. Who are the boys in orange and black? Time, again, will tell. 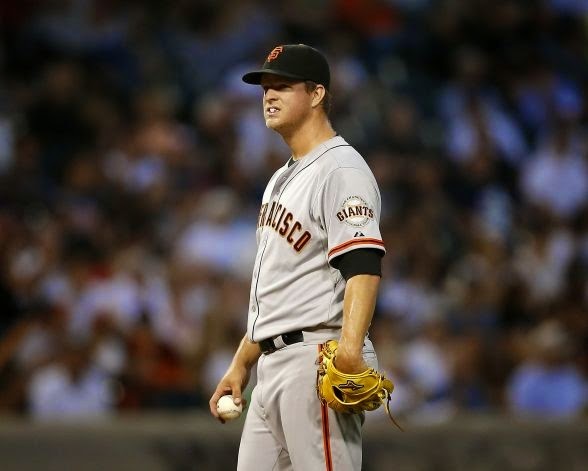 And, we'll see if Matt Cain gets his second win by July 1st. Maybe I should have just stayed at the pool.